Unlock the best in-game content and savings when you pick up discounts on CoD: Black Ops 4. 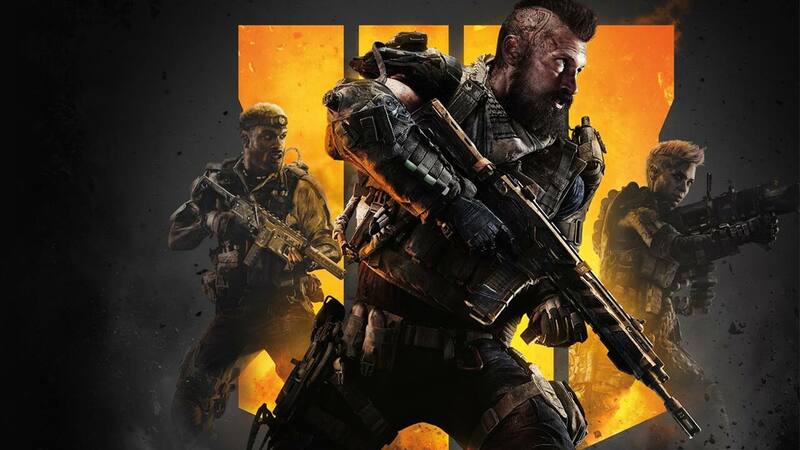 Call of Duty: Black Ops 4 is here and it dominated the 2018 holiday season in terms of sales. If you’re looking to join the fun in the new Blackout Battle Royale, there's no need to pay full price. Retailers like Best Buy, Amazon, and Gamestop basically always accept old games and offer trade-in credit in return. If you're looking to upgrade to the latest edition of Call of Duty, getting rid of last year's iteration is almost always a smart way to save a few dollars. Black Friday is an excellent time to pick up popular games, as big retailers like Target and Best Buy look for exciting doorbusters to get people in the store. Be sure to check out our Black Friday Hub to stay up to date on the best sales this year, which will likely include video game deals. There's no getting around it: gaming can be an expensive hobby. That's why you have to take advantage of all the small edges you can. For instance, you could consider getting a Target REDcard, which provides you with a 5% discount on all purchases, including video games. And of course, you can be sure to find the best discounts and promotions right here on Slickdeals. Just set a Deal Alert for Call of Duty: Black Ops 4 and you'll be notified whenever a great new sale comes up! 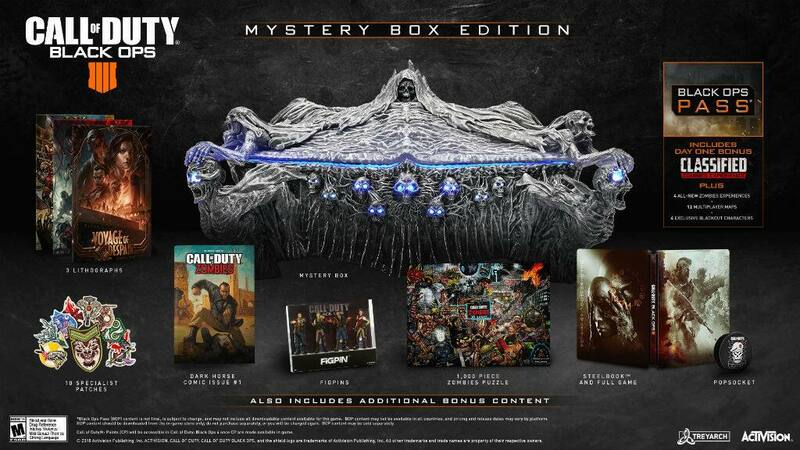 Which deal did you use to get Call of Duty: Black Ops 4? Have we missed any killer offers? Let us know in the comments below! Mike Jackson has been writing for high-profile publications for 16 years, primarily in the video game industry, but also covering tech. Mike is an obsessed video game hoarder with hundreds of games spanning a 30-year collection. An entire room in his house is dedicated to Super Mario, and he thinks the Nintendo Switch is “the best invention in human history.” Counseling may be necessary.